The father of the man shot and killed by a Smyrna police officer is appealing to Cobb County leaders for help in the case. SMYRNA, Ga -- The father of the man shot and killed by a Smyrna police officer is appealing to Cobb County leaders for help in the case. Nicholas Thomas was shot and killed by on March 24 while police were trying to serve him with a warrant for a probation violation. His dad, Huey Thomas, went before the Cobb County Commission this week asking for their help in getting justice for his son's death. ATLANTA -- Atlanta Braves fans can now get a new virtual look at what to expect from SunTrust Park. The team released new stadium renderings and a "virtual fly-through" on Wednesday. Construction of the stadium began last year. It's expected to be completed in time for the opening of the 2017 season. The stadium is being built near I-285 in the Cumberland area of Cobb County, and will around 41,500 people. An entertainment complex is being built around the stadium. The stadium is expected to cost $462 million. 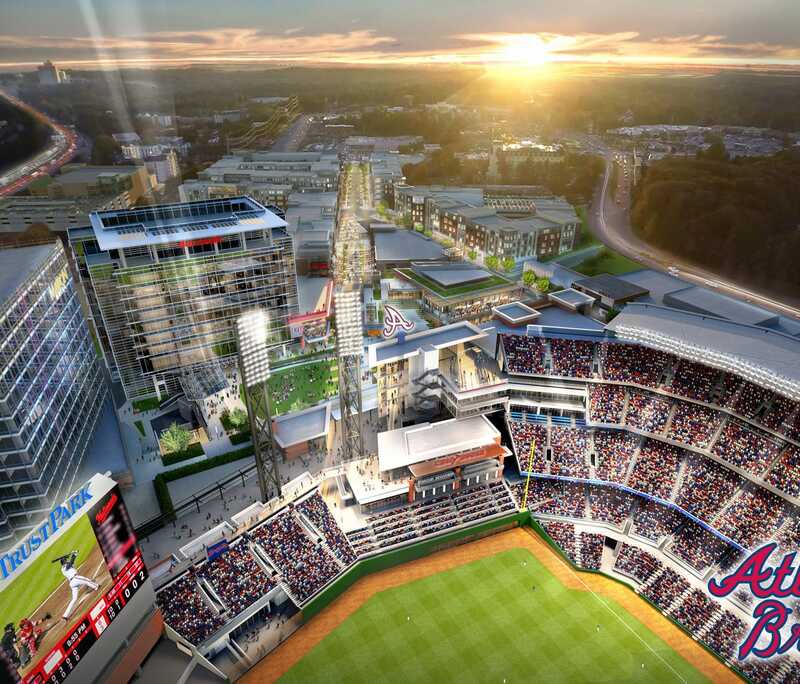 MARIETTA, GA (WXIA) – The Cobb County Board of Commissioners on Tuesday adopted a resolution guaranteeing a final maximum construction price of $462,202,065 for SunTrust Park. The resolution was required by the May 2014 development agreement with the Atlanta Braves that permitted construction of the ballpark. 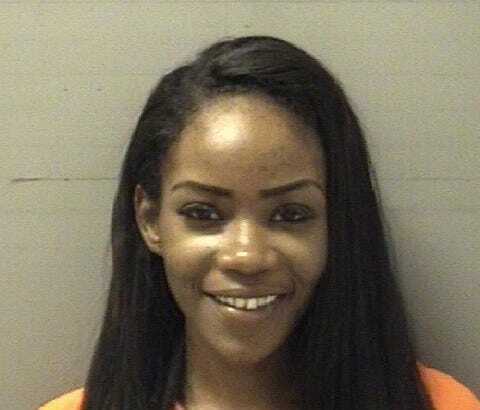 SMYRNA, Ga. – Authorities made 13 arrests in a prostitution sting in Smyrna on Wednesday. According to the Smyrna Police Department, 10 women were arrested on prostitution charges and two men and a women were arrested on pimping charges. COBB COUNTY, Ga -- A Smyrna man is charged with Arson and Cruelty to Animals for setting a dog house and the dog inside on fire, according to Cobb County Police. A one-year-old pit bull, named Royalti, was rushed to the Cobb Emergency Veterinary Clinic on May 12, 2015 after she was found burned in the back yard of a home on Laurel Circle in Smyrna. Doctors at the clinic said the dog suffered first and second degree burns over 60-percent of her body. They said it was touch-and-go for a while and the dog still has a long recovery ahead. SMYRNA, Ga. -- A Smyrna church suffered serious damage, including a partial roof collapse, in a fire Thursday morning. A passer-by called 911 at around 2:45 a.m. after spotting flames shooting from the Holy Sabbath Ministries International building in the 1100 block of Cooper Lake Road. Smyrna Fire Lt. Dustin Davey said responding crews determined the fire was burning in the rear of the building. It took firefighters less than 30 minutes to get the blaze under control. Most of the damage was contained to the back of the church. Crews from both Smyrna and Cobb County battled the fire. COBB COUNTY, Ga. -- The Cobb County Fire Department is investigating a blaze that damaged two condos. The fire broke out shortly before 4 a.m. at the Riverview at Vinings townhouse community at Riverview Road and Landsmere Drive, just off Interstate 285. Investigators believe it started outside a seven-unit building, then spread, partially collapsing the roof. A Cobb County Fire spokesperson said one townhouse was destroyed in the blaze. Another suffered extensive water damage. A total of eight people were displaced, but no one was hurt. Red Cross spokesperson Sherry Nicholson said the agency will help the seven adults and one child who lost their homes by providing food, lodging and other necessities.